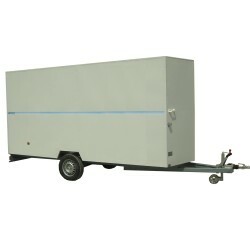 This trailer is like driving a van, it gives a lot of storage and it is protected from bad weather. It includes cylinder espagnolette lock with keys. You also can choose between book back door or ramp door. 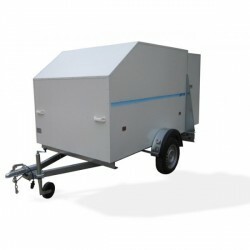 Customise your trailer with the accessories you want.